The P332 RDS Encoder is especially developed for regional and national stations but can suit for other stations as well. Depending on technical requirements, it may be used as an economical alternative to industry standard RDS encoders. Fully DSP concept and effective design ensures high reliability, excellent signal characteristics and gives the user many advanced features while maintaining low acquisition costs. 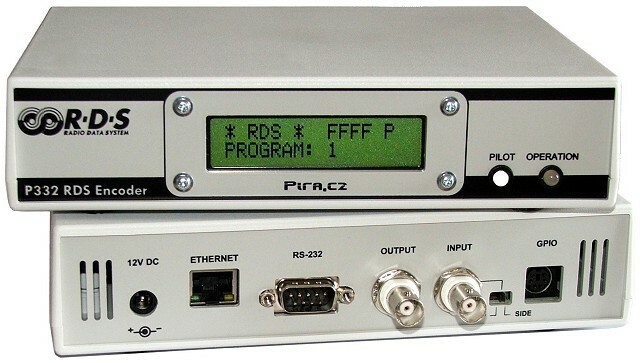 The encoder includes RS-232 port for direct connection to a serial data source, e.g. satellite receiver. 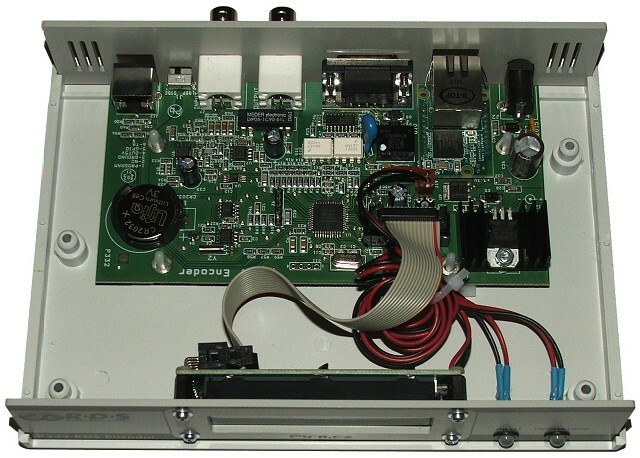 Built-in Ethernet controller supports multiple TCP/UDP ports, internet functions and remote monitoring. The device is compatible with P232U, P132 and backward compatible with PIRA32. * Follow the Technical manual for details.